Nombre de vues: 2867 Adresse: 21, sekeri str. 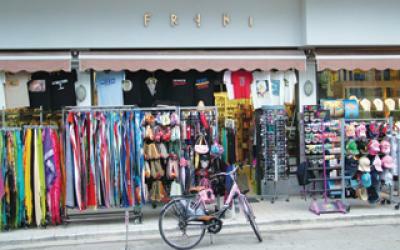 Frini’s gift shop, located at the centre of the tourist resort of Tolo, offers a wide range of souvenirs, accessories and gifts. All items are of excellent quality and will be great souvenirs of your marvelous vacations in the scenic Tolo.